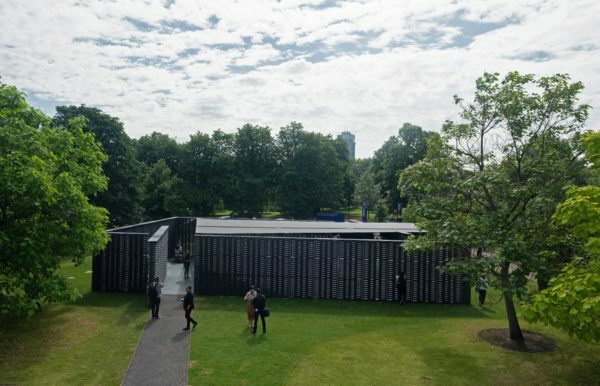 The Mexican architect Frida Escobado has created a unique, distinctive pavilion using off-the-shelf materials for the Serpentine pavilion in London this year. 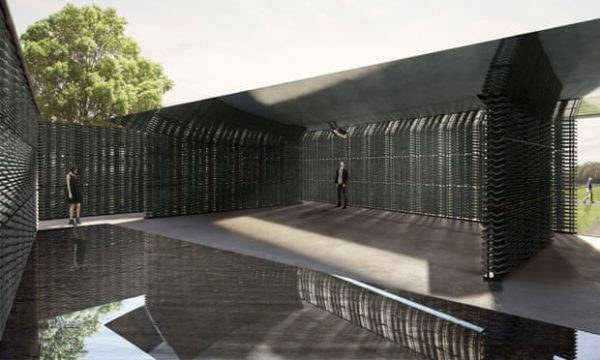 This is where one of the world’s leading architects is given a chance to create a structure as one of the highlights for hundreds of thousands of visitors with an interest in design. The inspiration underlying Escobado’s design was a reinterpretation of Mexican architecture outside of Mexico, with acknowledgement of British architecture. 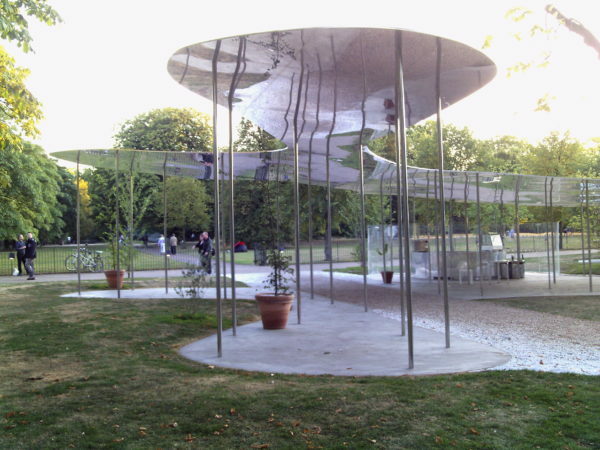 The Serpentine is a world-renowned centre for contemporary art in Hyde Park, London. Since 2000, the centre invites an architect to design a temporary pavilion for the garden each year. Its purpose is to create a multi-purpose space for social interaction and interaction with the environment. A pavillion is a typical structure in the British landscape that functions as a space for outdoor relaxation, more or less the equivalent of what would be known as a summer house in South Africa, but on a much larger scale. Frida Escobado is the youngest architect yet to be invited for this prestigious project. 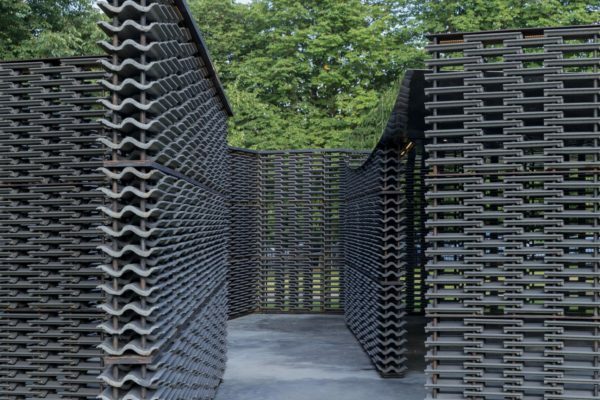 She wanted to create something new with everyday industrial material and therefore designed an open structure with British roof tiles reminiscent of open-structure breeze blocks made of concrete used in Mexican architecture. The design is a reinterpretation of Mexican courtyards to incorporate the open-air elements of British as well as Mexican architecture.